After a lot of blood, sweat and tears. I mean that in a literal sense. We have finally opened up out East! 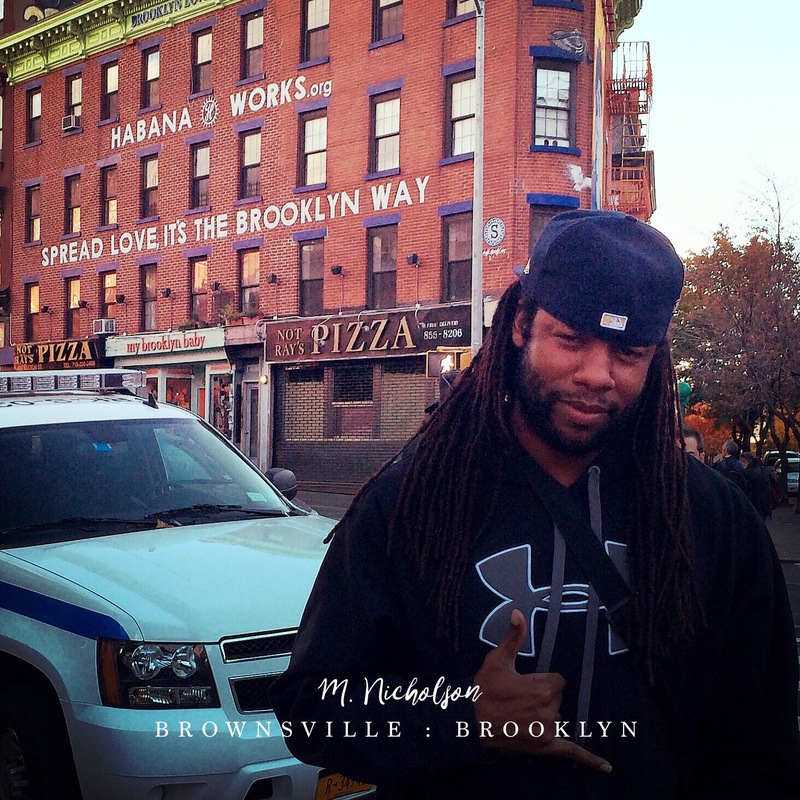 That&apos;s right M. Nicholson Hip Hop Fitness is out east now. So don&apos;t hesitate to share the news with your friends. We&apos;ve decided to occupy the old Dance Factory location for this new venture. If you&apos;ve taken classes there before you will be pleased to know that the prices we offer are lower. 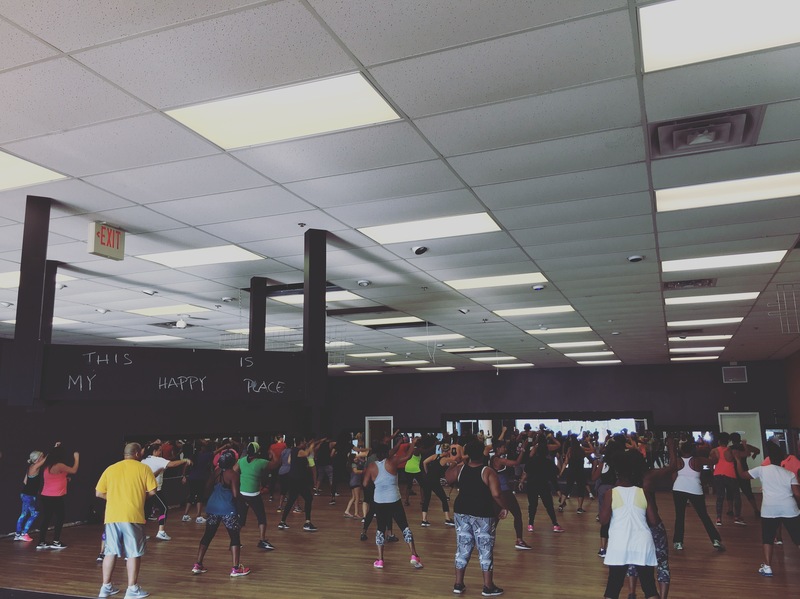 For $35 you can take unlimited Hip Hop Fitness classes all over the city for 30 days. Yes you heard right. All over the city. That&apos;s a lot of classes that you can take to keep you and your friends in shape. We want to keep this thing going and growing. So we&apos;ll need your help. Share with your friends the information of how to check us out and sign up for memberships. 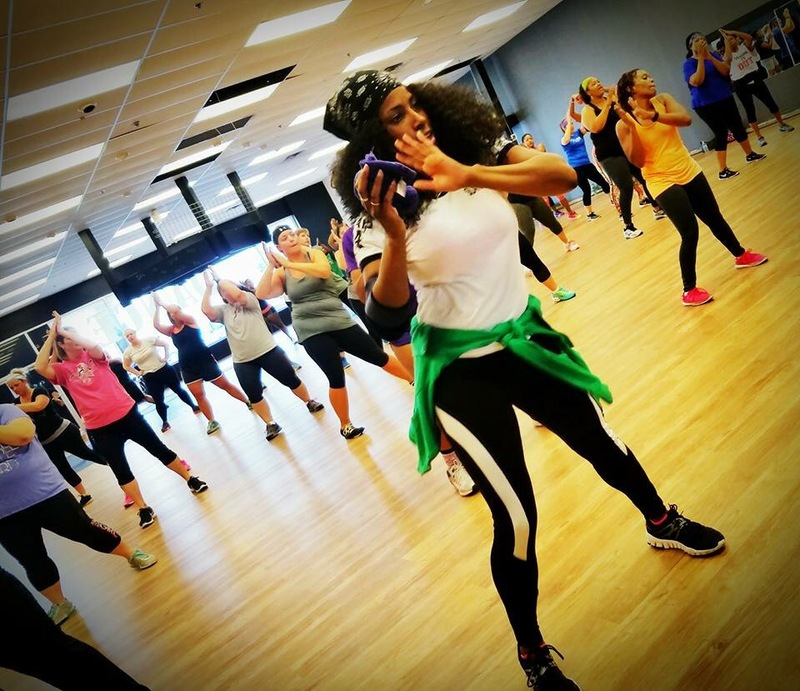 The membership rates we offer are $35 a month, 10 class pass for $40 (expires after 120 days) and $360 for a year. Download the app and check the calendar on the site for more information.